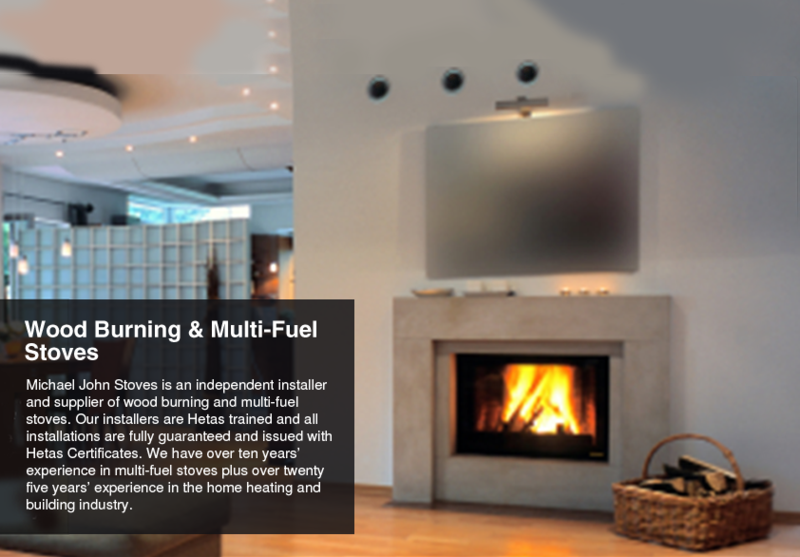 Michael John Stoves are quality, no fuss installers of wood burning and multi-fuel stoves, based in Warrington but covering Cheshire, Lancashire, Greater Manchester, Merseyside and surrounding areas. All our work is completed to a very high, professional standard. We will always respect your home, keep our workspace tidy and minimise mess to ensure that we cause as little disruption as possible. 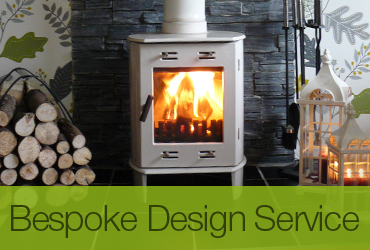 We also provide a bespoke stove design service. 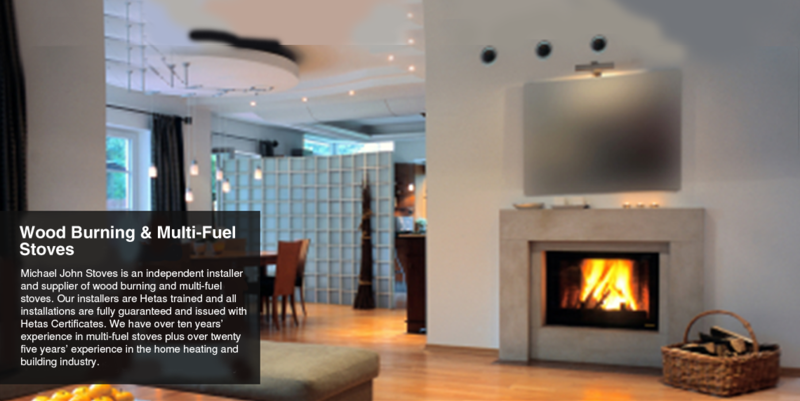 For more information and a competitive quote on our wood burner and multi-fuel stove installation services, covering the North-west, Cheshire, Lancashire, Manchester and Merseyside, please contact Michael John Stoves today.